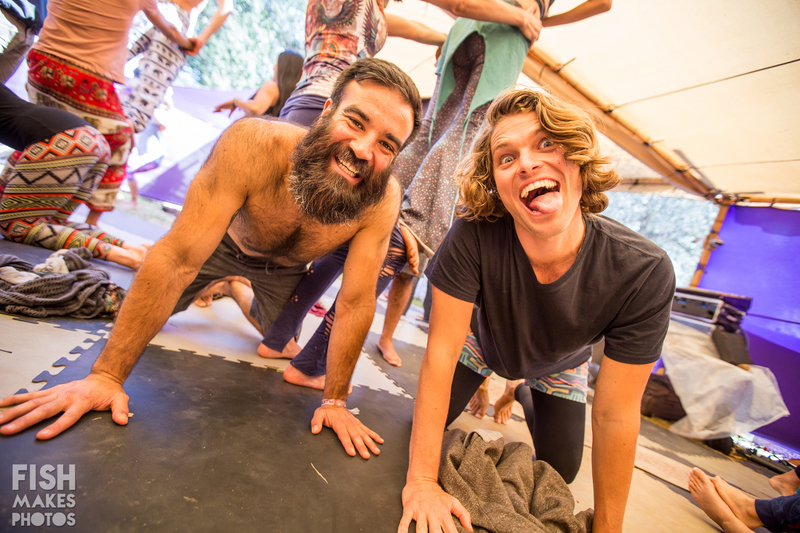 We’re all for human interaction and mingling with fellow participants, but constantly losing track of workshops, music, art, and yoga can be a bit much. Make your own custom Lucidity schedule and save it on your phone so you always have options for what to do next. The full schedule is available so you can start creating now (or here’s the mobile friendly version). If you prefer to follow the adventurous drum beat of spontaneity, perhaps you’d do better with The Delicate Art of Not Making Plans. We present to you, the Mindful Feeding Pass. 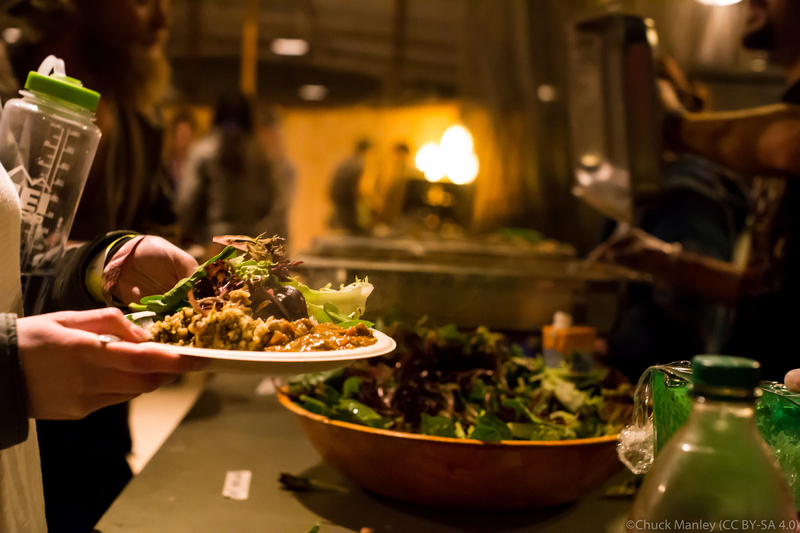 With one of these savory tickets, you can leave the stove at home and join the community for your meals onsite instead. Surrounded by bamboo walls, the Lucidity Mindful Feeding Kitchen (located in the Elemental Realm of Spirit) brings seasonal, organic, and local food right to the table where you can eat surrounded by friends. Convenience and sustainability never tasted so good. Pick yours up right here! 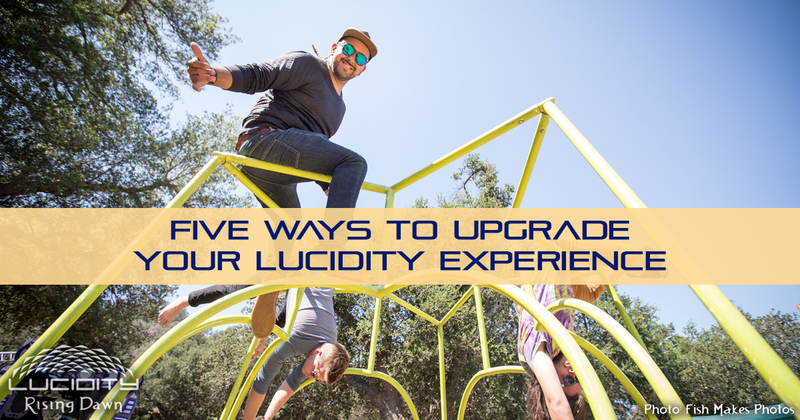 Prior to the festivities is the Lucid University Courseweek (April 2-5), where you begin the Lucidity experience by learning new skills and dwelling in Live Oak before the tumult. Learn from experts in an exciting environment while witnessing the land grow into a festival around you. Or you can bundle and save with the Full Experience, which includes #2 and #3 above plus more! 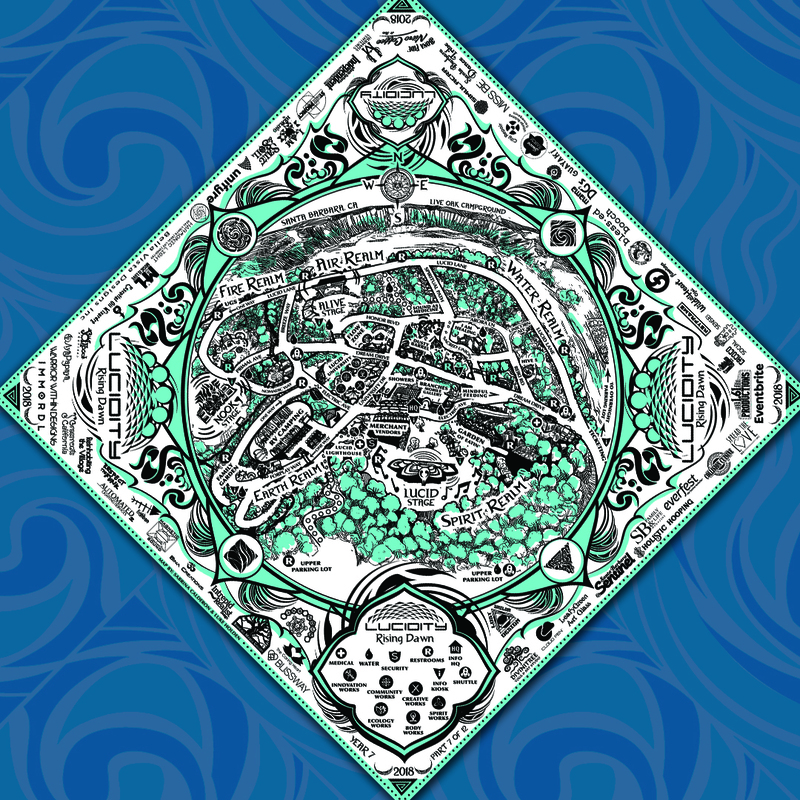 Those of you who have been to Lucidity are well acquainted with the Mapdanas (map + bandana). Upon arrival, you’ll receive festival map printed on a bandada to help guide your way. They also double as a dustmask, napkin, handkerchief, and most importantly, you can help #EndSingleUse in style! See you at Live Oak!